A month is a short amount of time in relation to a man’s life. But amazing revelations can happen when you are in the company of the right people. If you have never been one to involve yourself with morning rituals because you never have enough time – we say, get up 10 minutes earlier. 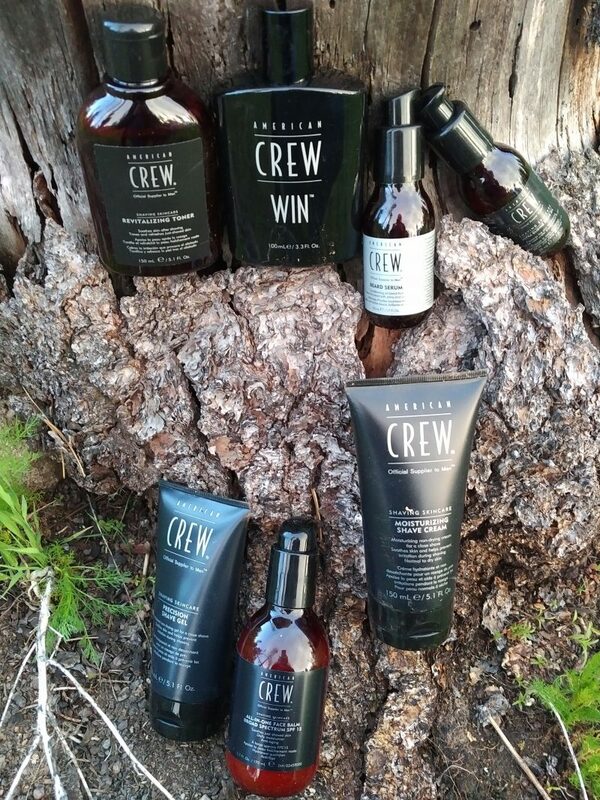 Seriously, American Crew has built an awesome regimen that has got you covered from Movember to your upcoming first date with so-and-so. They offer quality ingredients, a masculine presentation, and a promise of the perfect shave – that is actually delivered. And this new revelation towards getting a better start to your day – begins with American Crew. Urbasm occasionally receives vendor/brand sponsorship’s for mentioning their products and services, but in this case, it is our pleasure to mention AC as nothing less than awesome. Eric has written for over a decade. Then one day he created Urbasm.com, a site for every guy.